Kerone.com manufacture wide range of certified flame proof heaters and safety air heaters for use in hazardous environments. 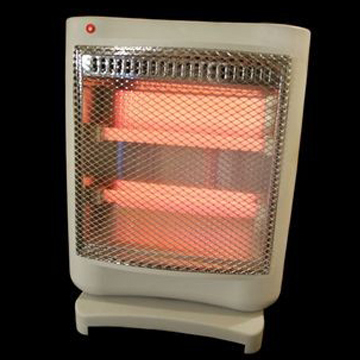 Flame proof heaters provide the best solution for safe heating in Zone 1 and Zone 2 areas exposed to explosion hazards. A range of models are available that suits your requirement. Flame proof heaters is used in various industries like food and beverage industries and other corrosive atmospheres For Space Heating in factories, godowns, hospitals, etc., in winter and rainy seasons. APPLICATION : The paramount application of the Space (Unit) heaters, is mainly to heat the departmental air in WINTER as well as in RAINY seasons to raise the air temperature to the required level for maintaining proper relative humidity. It could also be used on the day following holidays, for raising the air temperature quickly to the required level to maintain proper relative humidity in the departments. Besides these are commonly used in western countries for space heating in cold season. DESCRIPTION : The unit consists of Black heat electric finned heaters, blowing fan and totally enclosed motor. The departmental air is circulated and recirculated over the electric heaters. The finned heaters with extra heat dissipation area are extremely efficient for raising air temperature. The heaters are metal sheathed and are completely insulated. The unit is provided with wire guards on both sides. A well designed blowing arrangement maintains proper air circulation over the heaters with requisite pressure.